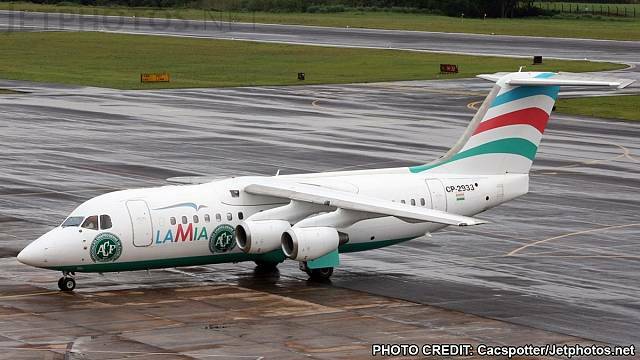 At least six people have survived a plane crash over a mountainous area of Colombia, officials say. 81 passengers and crew were on board the aircraft when it came down at around 10pm local time. but one person succumbed to their injuries shortly after being rescued. In total, 22 players, 28 companions, 22 journalists and nine crew members are believed to have been on board. 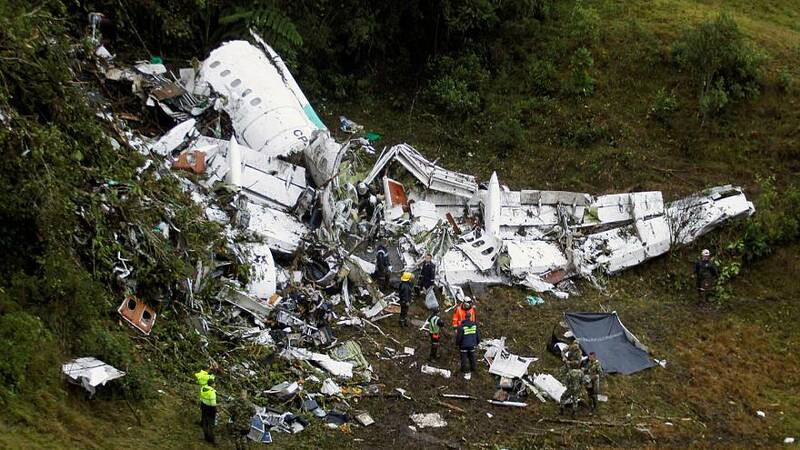 The plane crashed some 30 kilometres from Medellin, where it was due to land. The cause of the crash is unknown. Poor weather has made the crash site difficult to reach and rescuers are having to make the journey by road, authorities say. The Chapecoense squad was travelling from Brazil via Bolivia for the first leg of the final of the Copa Sudamericana – the South American equivalent of the Europa League tournament. The match was scheduled for Wednesday (November 30) against local Medellin team Atletico Nacional. Both the game and the competition have now been cancelled. The top league club said it would not be making any official comments until it had more information from Colombian authorities.